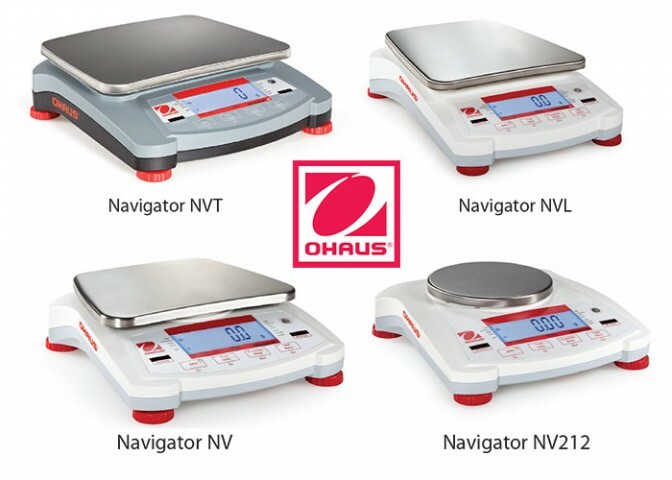 OHAUS raises the bar in value-oriented scales…again! The Navigator® series of portable balances offers a unique combination of features, including touchless sensors, ultra-fast response time, and superior overload protection for use in a wide variety of weighing applications. NTEP- and Measurement Canada-approved models meet or exceed Class III accuracy requirements.